Paget@TCA- Press Tour Party 2005. 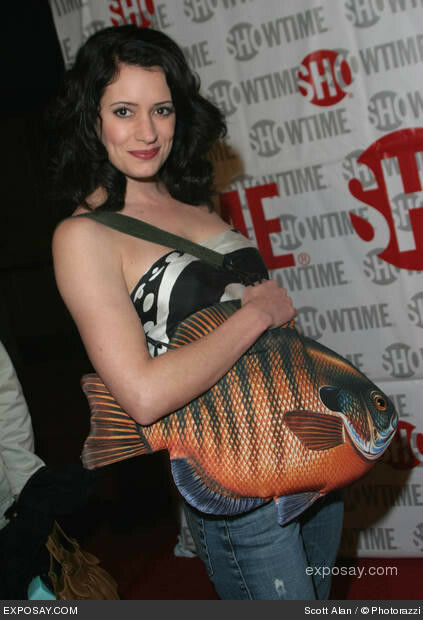 Paget@TCA- Press Tour Party 2005. Wallpaper and background images in the Paget Brewster club tagged: paget brewster tca press tour party 2005.